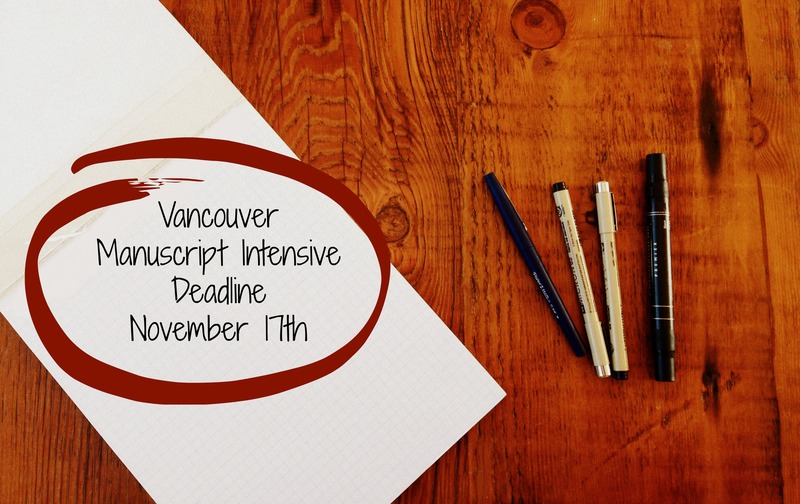 Writers of all genres are welcomed to apply to the Vancouver Manuscript Intensive 2016. 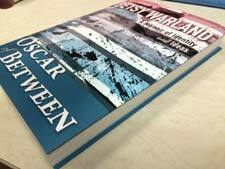 Whether you have begun a manuscript, have a body of work that needs shaping into a manuscript, or have graduated from a writing program but haven’t resolved your manuscript, the Vancouver Manuscript Intensive is a comprehensive, tailored course developed specifically for your particular writing needs. During the program, you will have a top-notch mentor work with you on a one-on-one basis. Unique to VMI, the mentors begin by assessing your entire manuscript or body of work to develop a plan of action. 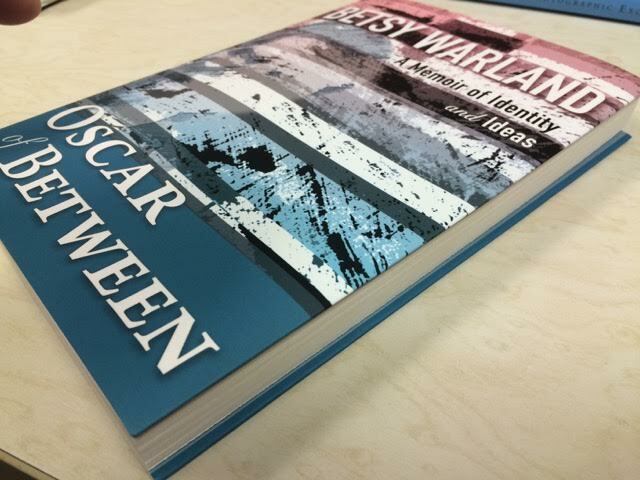 Many VMI alumni have then gone on to publish their books. Deadline for applications is November 17, 2015. Click here for all the details.